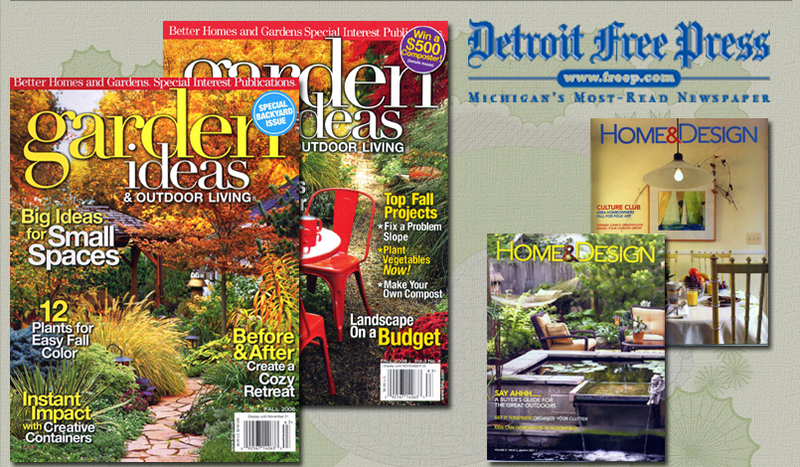 The work of B&D Garden Design has been featured in a number of noteworthy publications, including: Better Homes & Gardens - Garden Ideas magazine, Home&Design Magazine, and the Detroit Free Press. 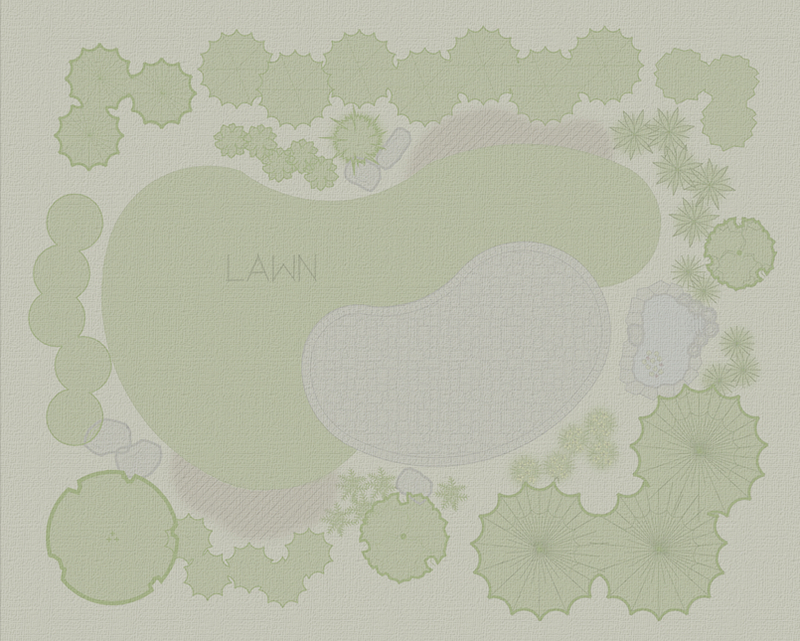 Click above to view a slideshow of our work as it has been featured in the media. You can also click the links below to view readable Adobe .pdf copies of the articles shown in the Publications slideshow. Click to view Better Homes & Gardens Fall '08 as a readable Adobe pdf file. Click to view Better Homes & Gardens Fall '06 as a readable Adobe pdf file. Click to view the Home & Design March '07 as a readable Adobe pdf file. Click to view the Free Press June '06 as a readable Adobe pdf file. Click to view the Home & Design May '06 as a readable Adobe pdf file.